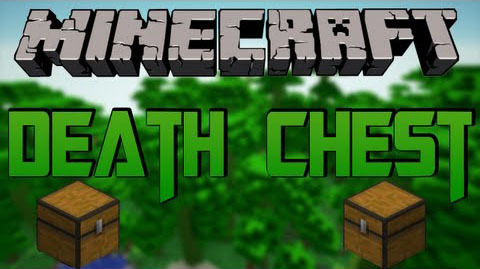 This mod is similar to the one developed by Risugami, however it requires no base class edits and a death chest can be created without needing to have a chest in your inventory. 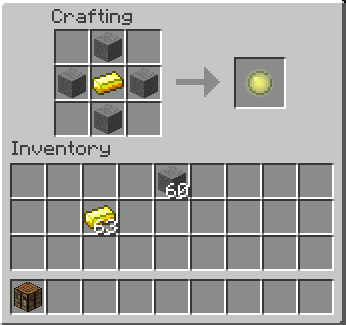 If your configuration is set to not need a saving stone(Which is not needed by default) then whenever you die a chest will spawn that contains as many of your inventory items as it can fit. If your configuration is set to need a saving stone, you’ll need to craft one then leave it in your inventory. No activation or sacrifice needed. The stone will be destroyed when you die, so you’ll need to craft another.